We are a leading medical aesthetics clinic that offers a fresh experience, fun atmosphere and most importantly, delivers results! 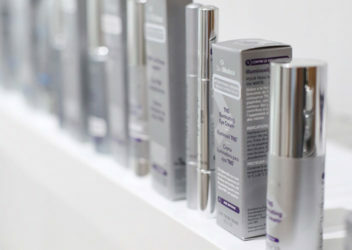 Your one stop shop for clinical grade skin care that works to fight time and reverse the aging process. We curate only the best and most effective products that really work. Are you looking to fix those pesky imperfections in your face like a crooked nose, sunken under-eyes, cheeks, lips, or chin dimples? 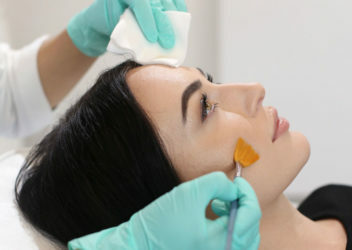 From targeted lasers that resurface the skin and laser hair removal to keep you fuzz free, to Doctor administered injectables like Botox and Juvederm, choose from our list of effective skin and anti-aging treatments in Vancouver. Take a virtual step into our state of the art laser clinic in Yaletown, and then book in for your IRL injectables and skin laser appointments in The Lab. 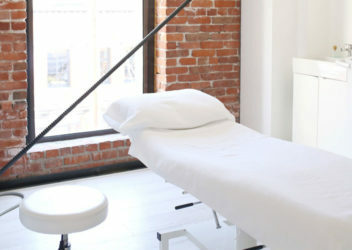 At The Vanity Lab in the heart of Vancouver’s trendy Yaletown neighbourhood, we combine our team of Vancouver’s top beauty miracle workers (your new besties), with advanced medical technology. We like to think of our treatments as the beauty product that doesn’t wash off! Our top-notch Doctor’s take the time to consult on your Botox and filler treatments before they work so you’re happy each and every time. We offer the best in anti-aging and rejuvenation treatments like Botox, fillers, effective lasers for skin tightening, skin resurfacing and hair removal in Vancouver to restore your glow and slow the aging process. 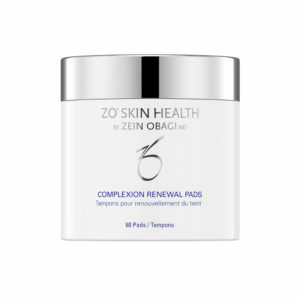 Looking for a more radiant complexion and firmer, youthful skin? Microneedling stimulates growth of collagen and elastin, treating acne scars, stretch marks, wrinkles, fine lines, enlarged pores, to uneven skin texture. Give one as a gift on a gift card or prepay for as many as you like to use throughout the year, they never expire. Can’t make it into the Lab this month? You can call us at 604-699-1001 or email us to process your order to use at a later date. Shop the latest & greatest in skin care.